To find your destiny you need the right team. It takes a great artist to pull off the perfect con! The cast includes Kurt Russell, Matt Dillon, Jay Baruchel, Terence Stamp, Chris Diamantopoulos, Eugene Lipinski, Katheryn Winnick, and Jason Jones. 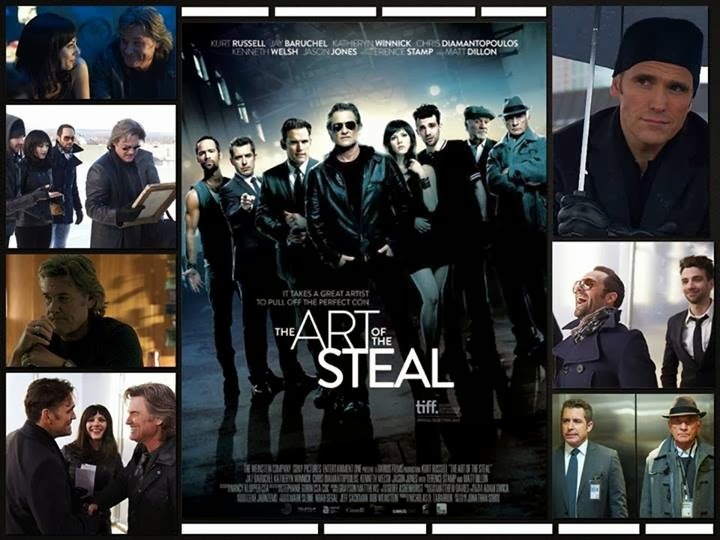 The release date of Art of the Steal is set to February 7, 2014 (VOD).